Don't Wait! Limited final opportunities remain to own your urban dream home by Lennar in the Reserve on Moritz. Please contact us at (281) 819-1409 for an appointment today! 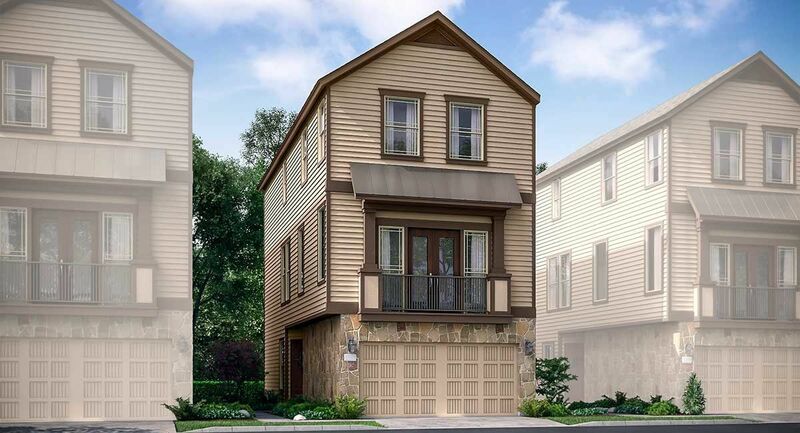 The exciting Skyline Collection by Lennar offers urban living at its finest. These homes are perfectly suited for the city life and feature fantastic included amenities you will fall in love with such as an island kitchen, spacious family room, a dedicated study, a private covered balcony, and a generous master suite with en suite master bathroom.